* Dirctly connect to AC36V or DC 48V ,Working Voltage varies AC24-45V or DC 36V-60V .no need power supply. * These are AC36 or DC 36V strips, it plug directly into AC36V outlet without AC/DC adapter required. 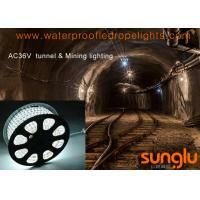 * AC36V strips can run as a single continuous long strip up to 20-25M (66 ft) on single power plug. * SAVE a lot of money without the extra adapters, connectors and accessories. 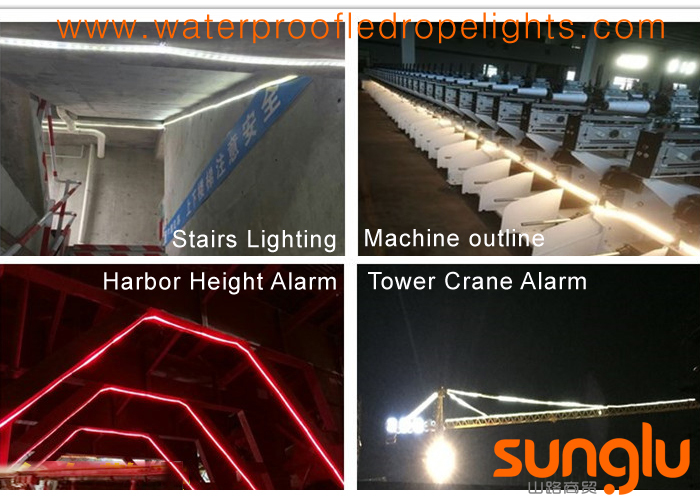 * Mining jobsite, tunnel lighting ,tower crane ,harbor crane , shipbuilding lighting ,machine lighting. * Architectural decoration lighting for home,hotel,marketplace,bars etc.